The last review I posted was about a year ago. Since then, I haven’t bought any new gear. However, with winter coming in fast, I was more than fortunate to receive the Aether Women’s Element Jacket in the mail. Without a solid down coat for the winter, I was panicking. While it’s only November, Steamboat has had temperatures dropping to 5 degrees. A hood that tightens to fit my head. I haven’t had another jacket do a better job of this and in wet snow, I was so thankful to keep my head dry and warm. Cinching waist. Keeps the heat in. 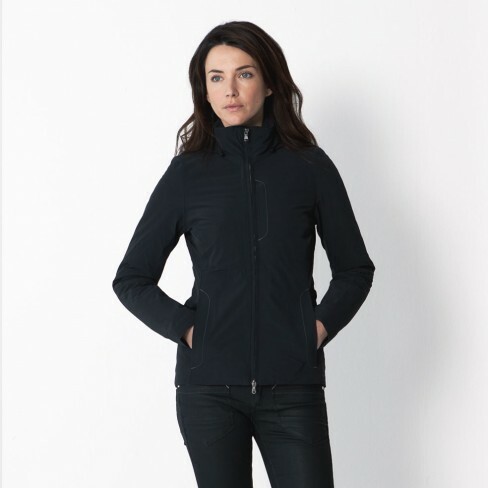 This jacket, for me, does best on long walks and activities such as skiing and boarding. For strenuous exercise, such as hiking up the side of a mountain there isn’t enough breathability, so I find myself sweating a little bit too much. However, this is the jacket that you want to put on at the end of the day if you’re camping. You’ll find yourself coming up with excuses to wear it. The length is a great fit for me, coming down to the top of my thighs. Now I just need to find a pair of hiking pants that insulate the thigh area, where I’ve already gotten frost nip this year. 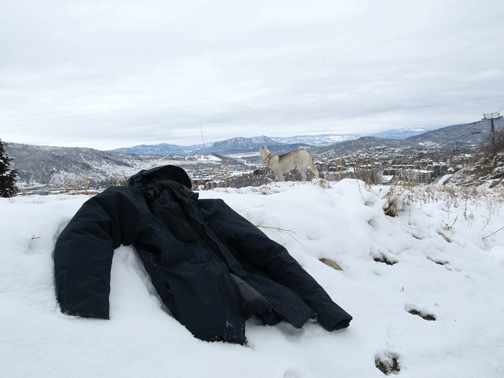 Thank you Aether for making a great jacket that keeps me warm and that I know I will be wearing for years to come! This is a great gift for the holidays and I have no doubt that the rest of their line of clothes will perform as well as this jacket does.